The Neethlingshof Short Story Collection The Caracal shimmers with a dark ruby red colour in the glass. The bouquet elates with delicious strawberry aromas which are underlined by light vanilla and caramel notes. On the palate, the full-bodied blend made of Cabernet Sauvignon (57%), Merlot (19%), Malbec (15%) and Cabernet Franc (9%) impresses with its velvety smooth mouth feel and soft tannins. Enjoy the red wine that matured in French oak for twelve months best with dark meat, game or savoury dishes. By the way: The Neethlingshof Short Story Collection The Caracal owes its name the African lynx which found a new home on the estate that gets involved with sustainability. Matured in French oak for twelve months. If you have ever driven towards the winery, you will never forget the driveway with the pine trees. They give a special effect to the arrival and make clear that now, you step into a world full of elegance and pleasure. Not for nothing, the pines adorn the labels of Neethlingshof’s wines, as they are inseparably connected to the winery. Additionally, the architecture in the Cape Dutch style makes for a traditional atmosphere and for the perfect background for enjoying great wine. The winery Neethlingshof has a history that is one of the richest in tradition in South Africa. It was founded more than 300 years ago; back then, it was called De Wolvendans which means ‘dance of the wolves’. In 1788, Charles Marais took over the winery together with his young wife Maria, and they immediately started to expand the acreage and build an own wine cellar in order to make wine themselves. It was Maria that contributed a lot to the unique flair and style of Neethlingshof. You can still see her elegant influence on the beautiful Cape Dutch architecture and the lovely details on the entire estate today. When Maria sold the winery to their son-in-law Johannes Henoch Neethling, Neethlingshof received its current name. The new owner laid the foundation for a successful history in wine cultivation and is called ‘Lord Neethling’ due to his many social activities. Neethlingshof exclusively produces premium wines for gourmets. 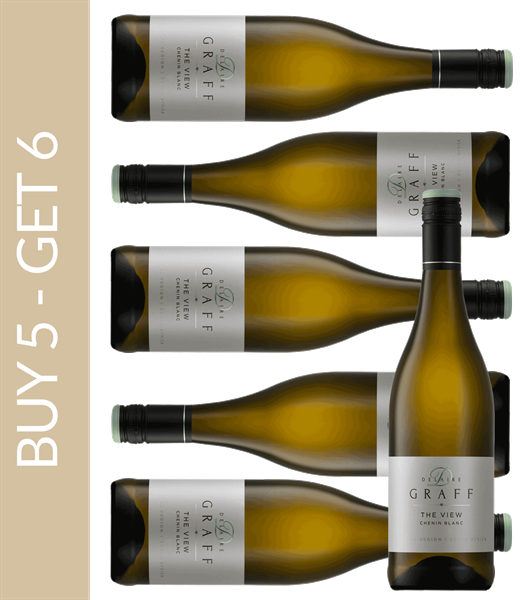 The normal collection of noble bottles already features a grand elegance, paired with a harmony of fruit flavour and acidity for white wines and tannins for red wines. Nevertheless, the Short Story Collection stands out with its representatives: amongst others the Caracal and the Owl Post. Numerous awards from Decanter, John Platter, the IWSC as well as the Top 100 SA Wines speak a clear language and impressively confirm the high standard that the Neethlingshof wines meet.